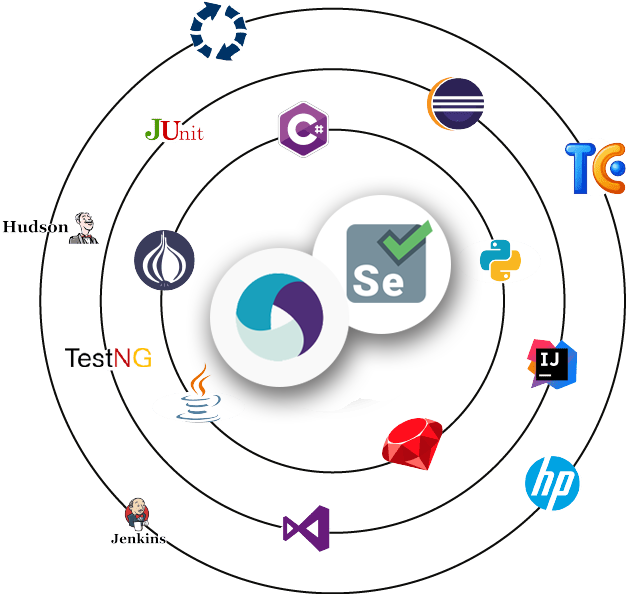 Run your existing Appium/Selenium tests without any modification. Use any IDE and testing framework such as Eclipse, IntelliJ, Visual Studio, TestNG, Junit, etc. Tests can be programmed in any language (Java, C#, Ruby, Python, JS, etc.). 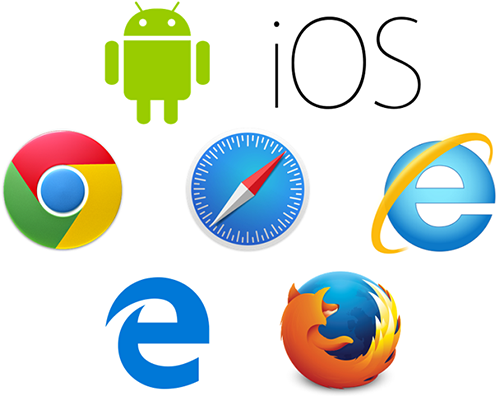 View your tests running in real-time on device and desktop browser screens. Receive live notifications for queued tests, currently running tests and available test results. Leverage the real-time view to detect issues in your execution with ease. 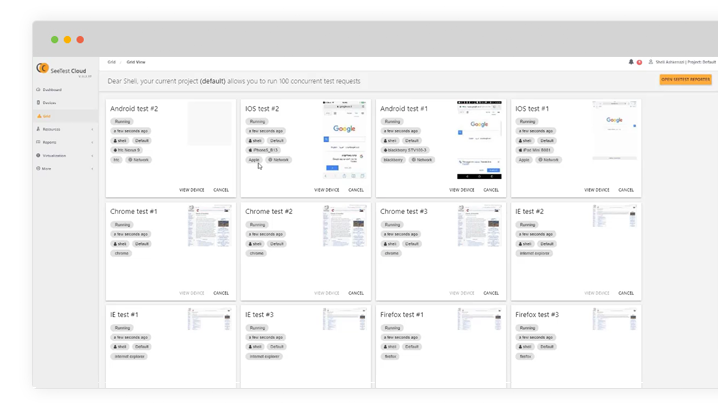 The device/browser card in Grid View displays the test commands being executed in real time, in addition to the device reflection. 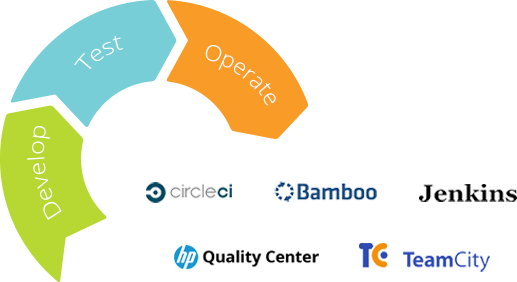 Seamlessly integrate with any Continuous Integration environment. Trigger test execution directly from your CI to make continuous testing part of your CI pipeline. 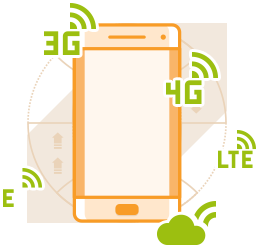 Execute your tests under different network conditions (server & user location, network signal, etc.) and monitor device vitals during test runs (CPU, memory, battery). Generate and share detailed reports to expedite root cause analysis and fault resolution. 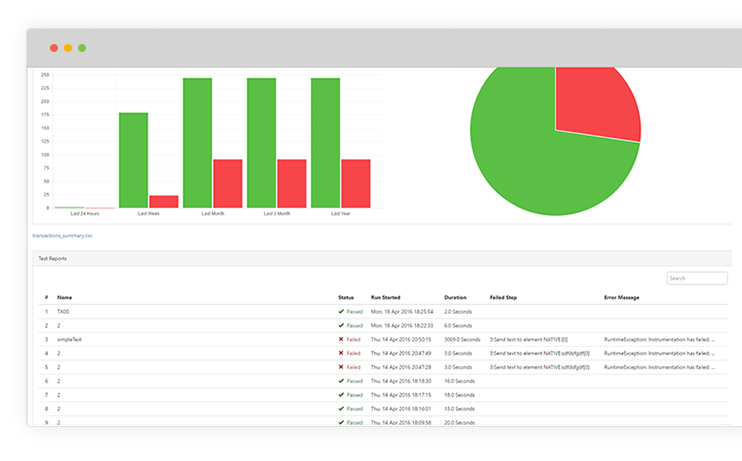 Automatically generate HTML test reports that include screenshots and video of each step of a test, device and application logs. Test results are consolidated with a centralized Test Analytics system.